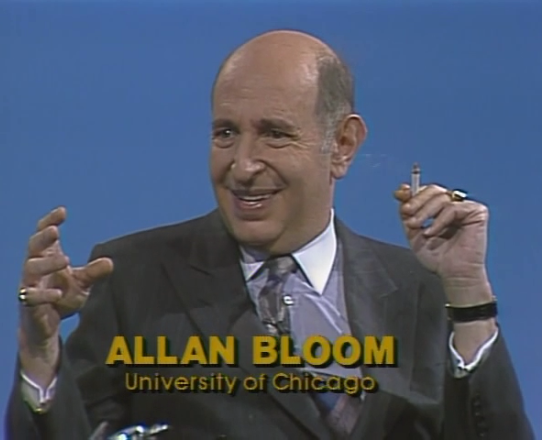 According to Archive.org: "Allan Bloom delivered this talk as part of the series entitled "Philosophic Perspectives" at Boston College in 1983. The series was intended to help teachers of undergraduates in their teaching of those great works that are essential to a liberal education. The series addressed the decline of liberal learning in the Universities, in America especially. This lecture presents an interpretation of Machiavelli's "Prince" and teaches one how to understand Machiavelli's art of writing. An interpretation of the "Prince" is given chapter by chapter." You can stream the five audio lectures below. See our collection of 750 Free Online Courses.